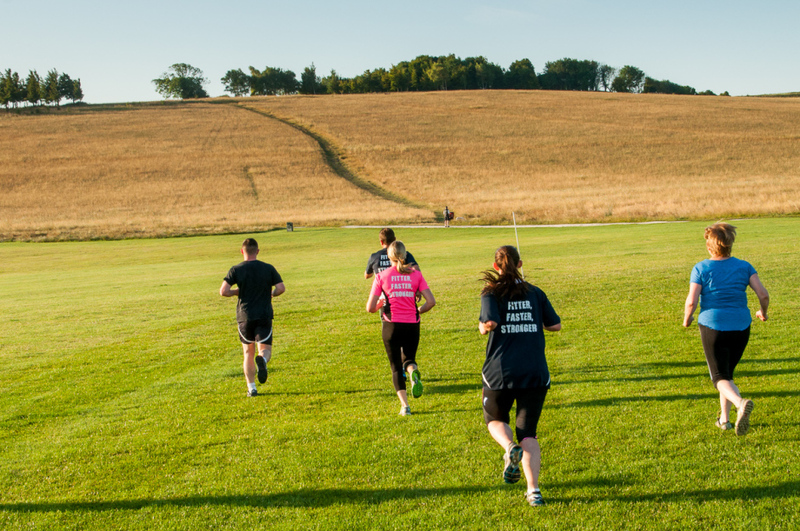 Are designed for people with busy lives who may not have the time to commit to a full Boot Camp programme. We run three sessions a day Monday to Friday, our first session starts at 6am for the early bird, a 9.30 am for shift workers and Mums/Dads at home and a 7pm evening session. 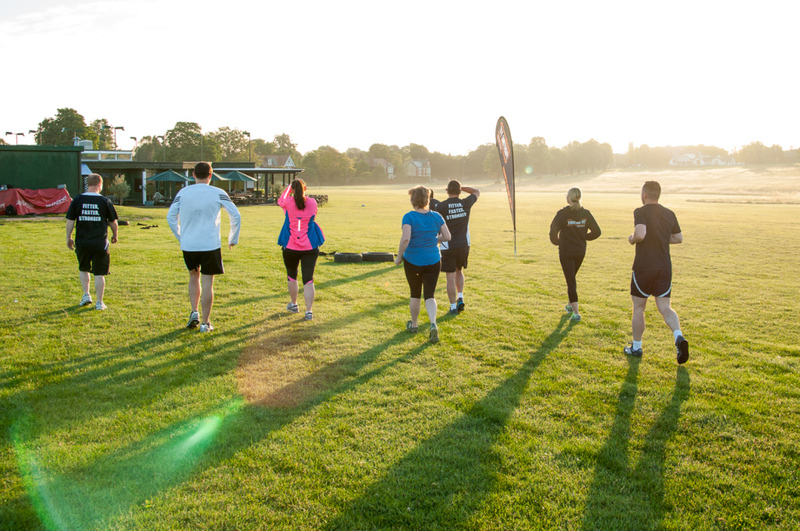 Group Fitness sessions are 60 minutes long and are self paced. Functional Fitness is well known for its random workouts to prepare you for all facets of life. You never know exactly what’s coming your way. You will notice improvements in: Cardio/Resp, Endurance, Stamina, Strength, Flexibility, Power, Speed, Coordination, Agility, Balance and Accuracy. 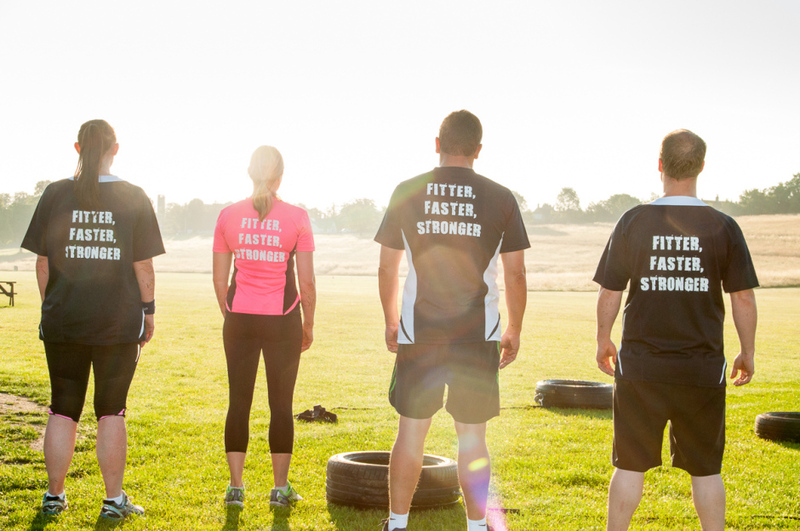 Functional Fitness sessions cross over to a variety of sports whether it is Sport Conditioning, Personal Training or Athletic Therapy, much of what we do is based on functional exercises (life activities, sport, survival), executed at high intensity that is varied to the point of near randomness. Why? 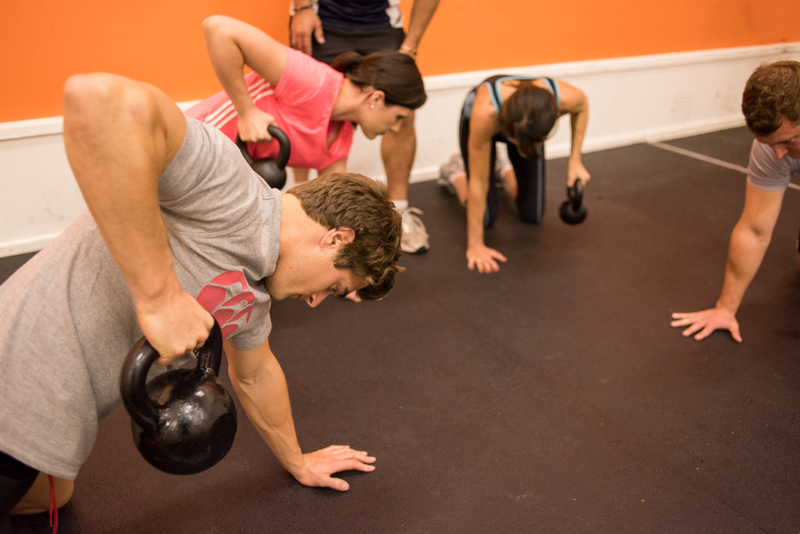 Our goal is to create people who are capable in all aspects of fitness. A lot of people have a misconception about the benefits of strength and conditioning, believing it will have considerable weight gaining effects. Lifting weights is the most effective way to crank up the fat burning furnace and improve your overall health. 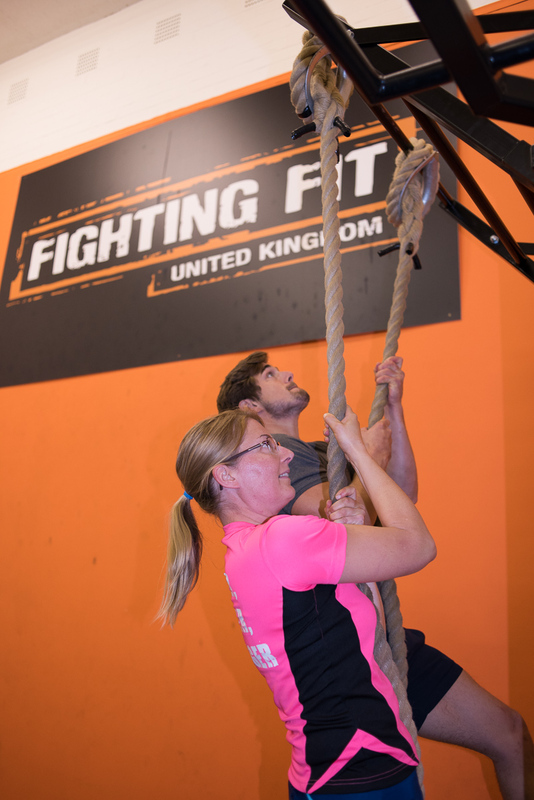 Our methods during the Functional Fitness program here at Fighting Fit have a large focus on strength training – improving strength should be a priority, in doing so will improve every other component of fitness. We believe improving your strength through a well-structured program will have the greatest impact on improving your overall health and fitness. Strength training forms our base and we combine it with CrossFit methodologies to what we believe to be an ideal formula to provide an ultimate all round level of fitness safely and effectively. Each session will run for 60 minutes. This program is designed for universal scalability making it the perfect application for any committed individual regardless of experience or age. Whether you are a senior member, novice, sports persons, athlete, through to a Royal Marine recruit you’ll be put through our proven routines. We scale load and intensity; we don’t change programs. Our skiers, mountain bike riders and housewives have found their best fitness from the same regimen. Wear comfortable workout attire consisting of a t-shirt, shorts or tracksuit if preferred along with sturdy and supportive athletic footwear. Water bottle, a positive attitude and a great big smile. Our coaches are here to motivate you, provide a fun, friendly, welcoming training environment and most importantly to coach you through the movements safely and effectively to ensure progress each and every week.